The Tuesday Morning Group lives on! 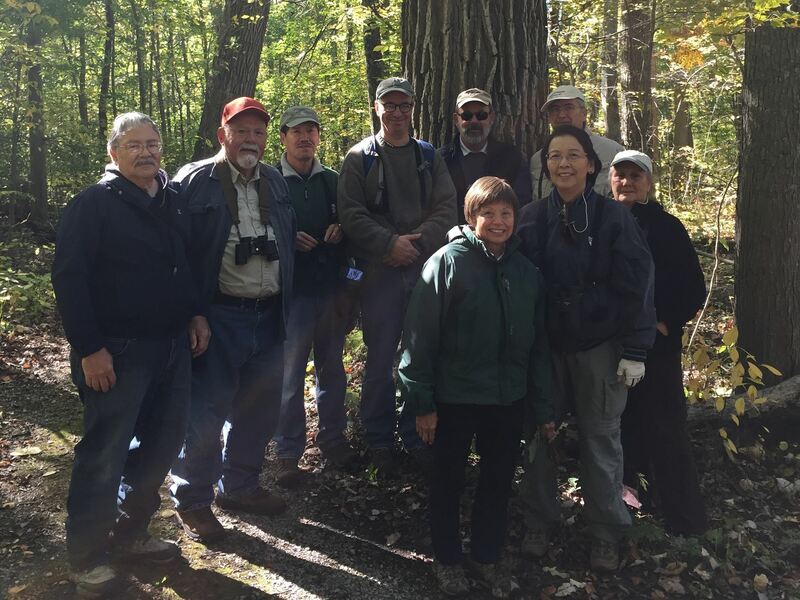 Jackson Audubon is sponsoring nature walks, tours, and trips throughout the area. We are hoping that many of the folks who were involved in Dahlem’s Tuesday Group will join us. The trips will depart from a meeting place and carpool to the destination, generally around 9 AM and go until about noon. Lunch is an option after the event. We do walks in our local area like Haehnle, Dahlem, Watkins Lake SP, and Nan Weston. 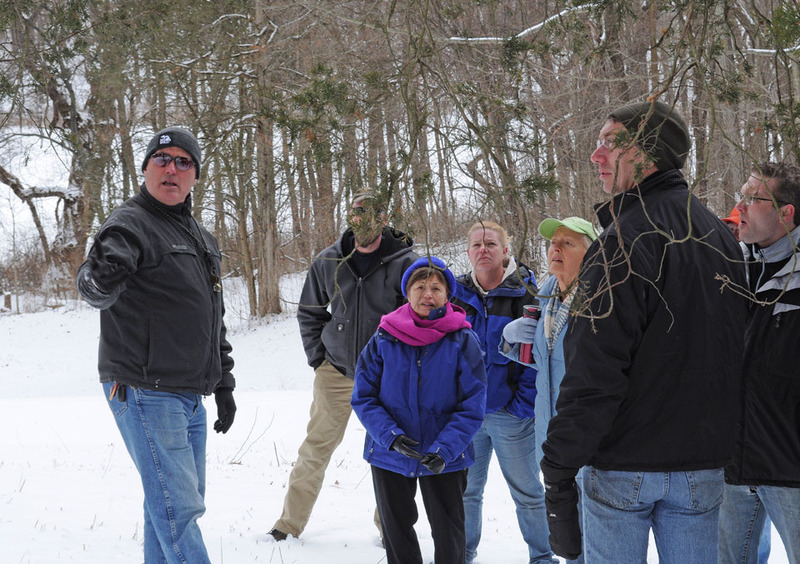 In addition, we run trips to some out of county areas like the Muskegon Wastewater Treatment plant, Binder Park Zoo, Dowagiac Woods, and Kellogg Bird Sanctuary. Since we have access to some great institutions in the area, we visit Hidden Lake Gardens (above), and the Natural History museums at Michigan and Michigan State Universities. We also visit some great "south of the border" locations in Ohio including Goll Woods (below), Oak Openings, and of course, Magee Marsh. Check the EVENTS page for the most up to date events schedule. If you are a member of Jackson Audubon and have an email registered in our system, you will receive email reminders. Events and schedule are subject to change. If you would like more information, want to register your email, or would like to lead or organize a trip, contact Steve Jerant at jacksonaudubon@gmail.com.